United edged a stormy affair 2-1 last November, with both sides having a man sent off and Barnsley striker Iain Hume suffering a fractured skull after a collision with Blades captain Chris Morgan. The incident has cast a huge shadow over Barnsley's season with the arguments over Hume's injury still raging on, but Kidd is adamant that the past must be put to bed. "Iain Hume has a scar on his head which is plain to see," he told the club's official website. "He will have that for the rest of his life but he wants to move on and play football. "It is just a football match with three points at stake. I don't know if Iain is going to the game. He would be more than welcome to come if he wanted. But a lot has passed since then. It is just another game, just another three points and just another football match." 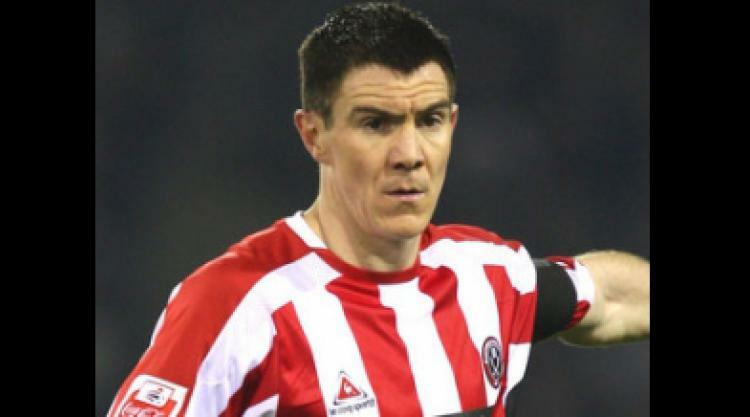 But Tykes skipper Stephen Foster has hinted that there is still animosity towards Morgan, saying: "You cannot sympathise with Chris Morgan really because it was a horrific injury and when you look back at it there was no wonder."